We are excited to announce that as of April 1st, 2019 we will be operating out of our new Facility just a few buildings down the road from our current office here in Randolph, MA. Our new address is: 78 Pacella Park Drive Randolph, MA. Stay tuned for some pictures of our new facility. 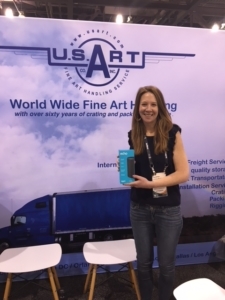 Congrats to this year’s AAM Raffle Winner of an Amazon Echo: Cynthia Bradley, Collections Manager at High Desert Museum in Bend, OR. 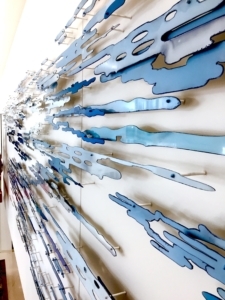 Recently, we had the pleasure of working with Katy Stone Studio and the Barnes Jewish Hospital in St. Louis, MO to install and display Katy’s latest piece called “Cloud Current”. Please see the link below to view a few pictures of the installation process and final results. 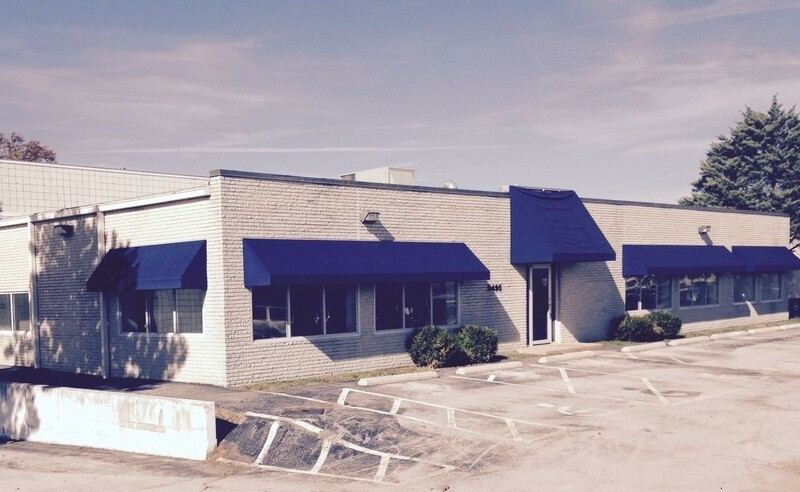 Due to the overwhelming success of our facility here, we have now expanded into a second building right next door! 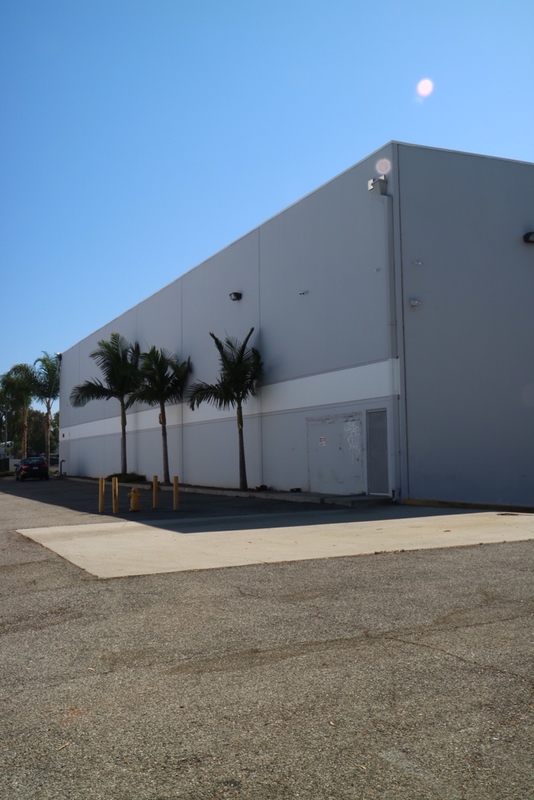 As with all of our facilities, this newest building is equipped with the state of the art climate control ,security systems, storage systems, viewing space and work areas. 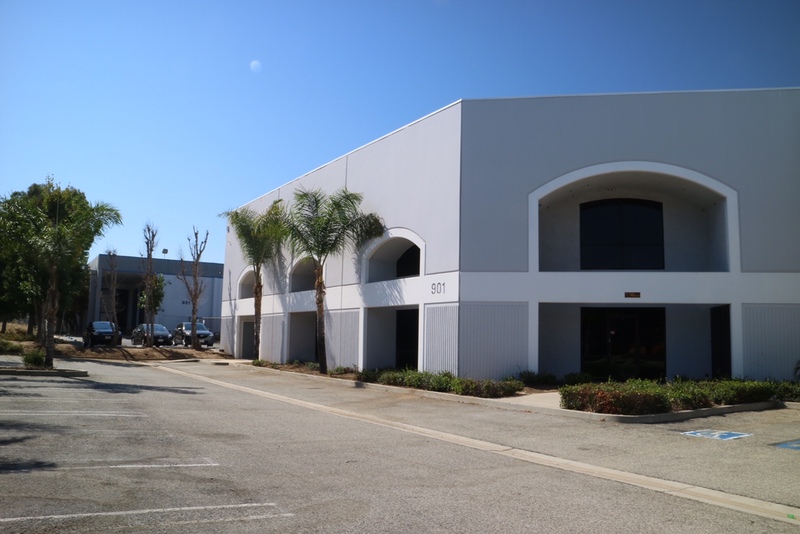 Please call to setup an appointment to visit our newest facility in LA! We Are On The Move Again…St Louis has our newest facility! We are pleased to announce our newest acquisition and expansion to our current St Louis office. We now have a beautiful stand alone facility with perfect access to all major routes and the airport. 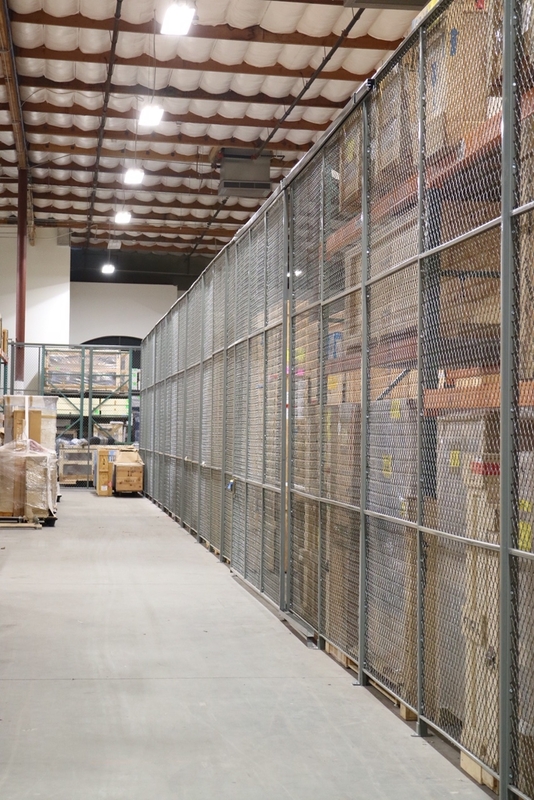 available non climate storage, viewing rooms, and client conference rooms. Please contact us today for more details and availability.